BHJFC - Proudly bringing you Girls Footy! 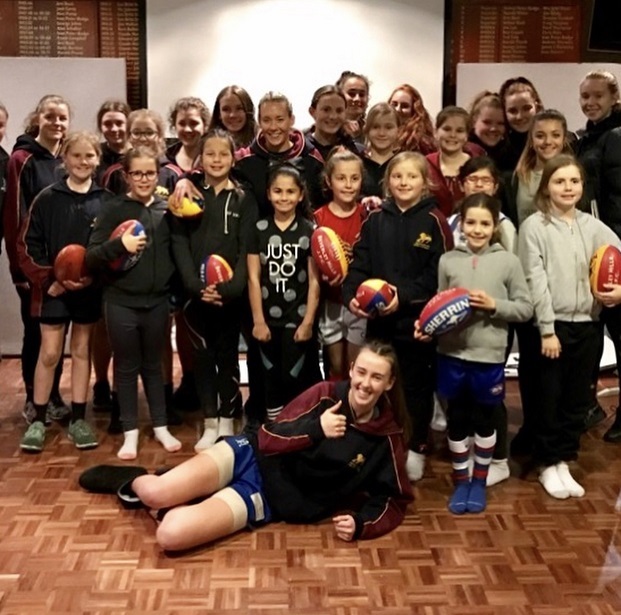 In excess of 194,000 females now play Australian Football. This represents a growth of over 165% in the last five years. With these facts in mind it is important as a club understand and provide for the needs of our community and members.